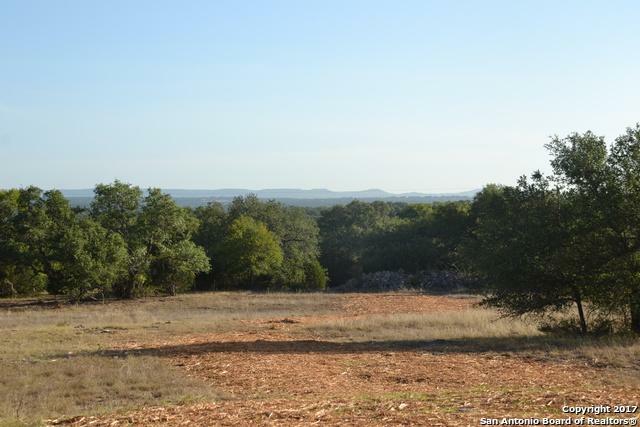 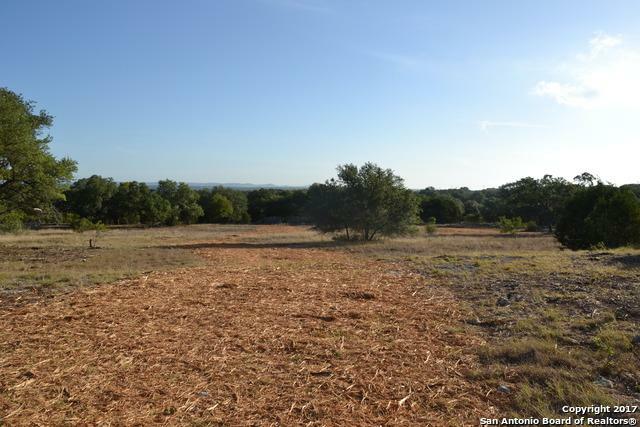 Beautiful Texas hill country views from this gently sloped lot that is perfect for your custom home. 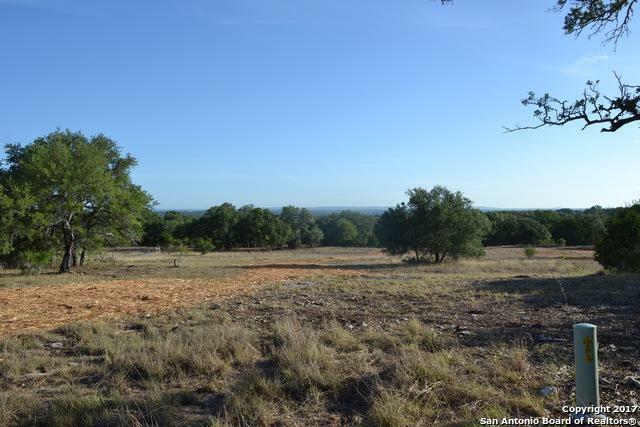 Located at the end of a cul-de-sac this 2.19 ac lot has long range views and large mature trees. 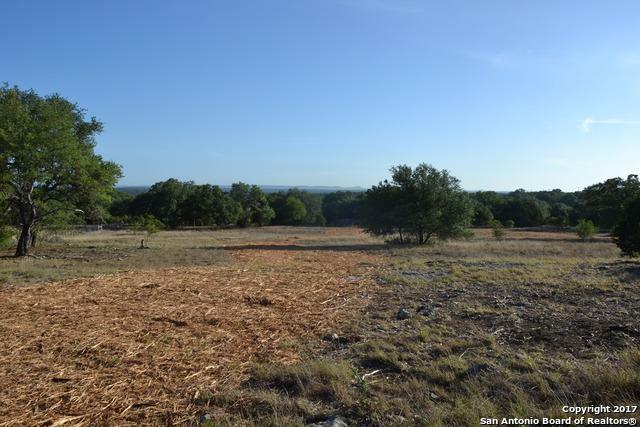 Clubs available to join for additional fee include : Signature golf, Swim & Tennis, River, Rod & Gun, Spa & Athletic, and Equestrian.